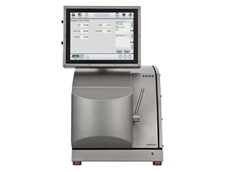 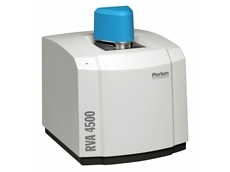 12/08/11 - The new RVA 4500 viscosity analyser, available from Perten Instruments Australia, combines exceptional sensitivity and accuracy when analysing low viscosity samples. 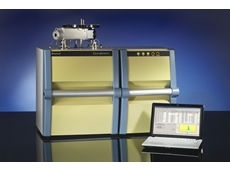 15/06/11 - Perten Instruments Australia has recently announced that it has been acquired by Valedo, a private Swedish equity firm. 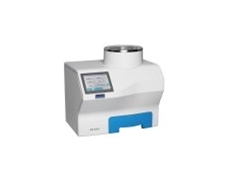 13/06/11 - Available now from Perten Instruments Australia, the DUMATHERM nitrogen analyser enables rapid nitrogen determination according to the Dumas method. 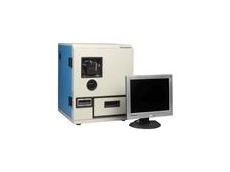 31/03/10 - Perten Instruments will be displaying their latest testing equipment for quality control, process monitoring, and R&D applications at the Australasian Milling Conference in April 2010. 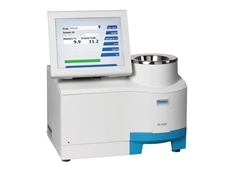 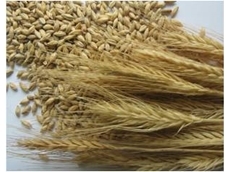 30/03/10 - Feed, flour, food and grain testing equipment supplier, Perten Instruments has signed an agreement to provide applications, sales and service support for Gerhardt products. 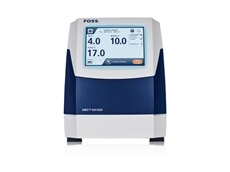 24/08/09 - FOSS have announced positive results from an international validation test of the global standard calibrations supplied with OenoFoss, a new wine analyser allowing instant quality control of grapes and wine.